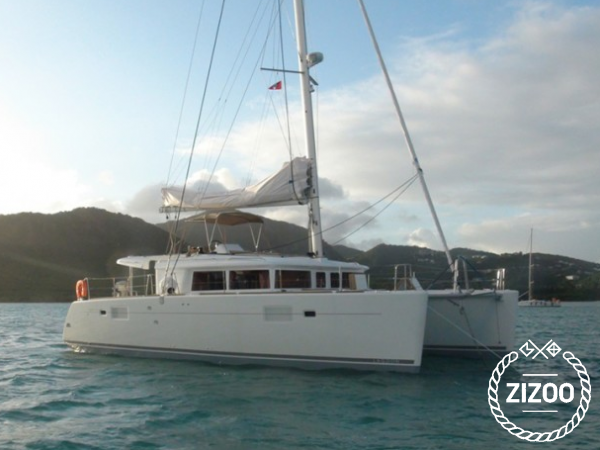 This Lagoon 450 is the ultimate in comfort and modern design. With cabins that can sleep up to 8, you and your family and friends can explore the delights of the Mallorcan sun. Begin your relaxing and fun-filled vacation onboard and enjoy the airy space below deck, bathing in natural light, or head out on deck to feel the spray of the waves as they gently cool you under the Spanish sun.